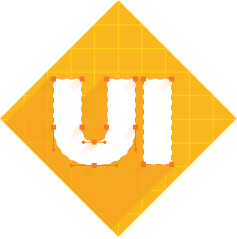 Chawton House Library | First Option Software Ltd. It isn’t just hi-tech companies that need online solutions, heritage sites do too. And they also require offline marketing collateral, of course. First Option Software won the tender to design and build the website for Chawton House Library – Jane Austen’s brother’s famous 16th century house – based near Alton. Part of the brief was to review their existing branding to introduce consistency across their visual identity. As a charity, largely funded by private subscription, visitors, hirings and voluntary help, Chawton House’s website had the potential to serve as a powerful marketing tool. Their biggest asset is the house itself which lends itself to a variety of functions – eg Women’s writing, tours, weddings, conferences, vintage car rallies and outdoor theatre. The demographic of typical visitors is in the 50s-70s age bracket and part of the aim of the rebrand is to maintain the classic look and feel whilst attracting a younger audience as well. First Option Software performed a detailed analysis of the existing marketing offering, the brand, the functionality of the website and digital marketing activity. Taking full advantage of WordPress, the open-source content management system, the new website boasts powerful features achieved on a modest budget. Features include picture galleries, events calendar and e-commerce area for the sale of merchandise, ticketed events and literature. 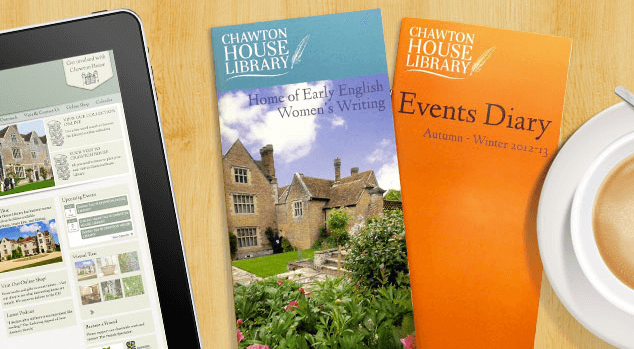 The end result of the first phase was that Chawton House Library enjoyed the benefits of a consistent and complete brand with a redesigned logo, new promotional literature, display materials and website. This consistency leads to greater brand awareness and with that the welcome increase in visitor numbers, online sales, financial and voluntary support that a charity such as Chawton House needs to exist. But brands evolve, as does technology, and websites are only effective if they are monitored and updated with fresh content. The same goes for the other marketing materials which also need constant and consistent refreshing.